It's summer time and that means day trips, extended vacations and lots of time spent in our cars. I LOVE family road trips but they are not without their stressful moments when the Lil Divas are involved. I was super excited to see the awesome tips, tricks and activities shared on last week's linky and I just had to share them with you. 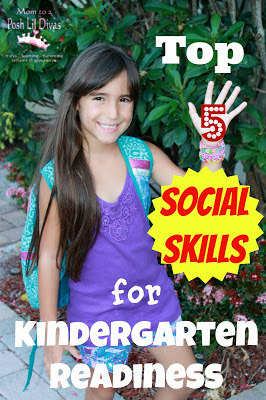 I know summer just kicked off but this is actually the BEST time to prep your kids for school. 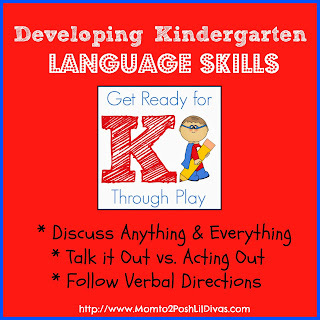 If you have a child entering Kindergarten in the fall you'll want to follow along with me (and 5 other awesome bloggers) on our Get Ready for K Through Play series this summer! 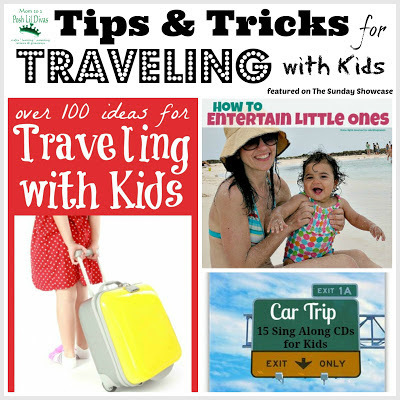 Do you have any tips, tricks or activities that make traveling with kids easier? 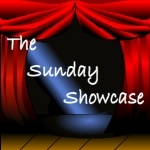 Thank you for sharing my car trip music post. Thanks so much for sharing my traveling with kids roundup! :) Off to link up and check out some more fun ideas.